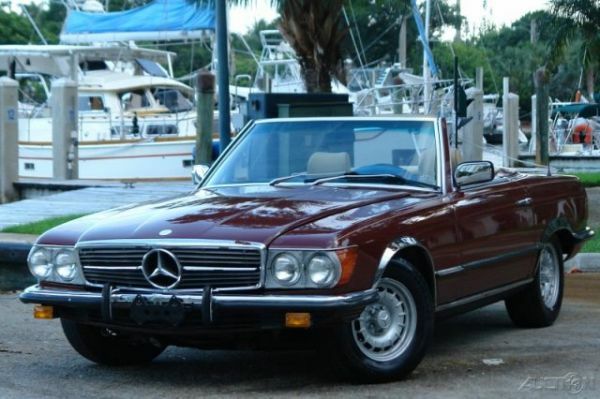 1995 Mercedes-Benz SL500: Are You Feeling Lucky? Yes, folks, the blog has been quiet for a while. Truth be told, our day jobs have been taking it out of us lately, and we haven’t even been scanning the classifieds lately, much less blogging about interesting finds! That is, until this weekend when I was doing some catch-up writing for one of my other automotive outlets, and I managed to revitalize my dormant car hunting gene. I’ve actually stumbled across a few interesting things over the past few days, but this one really asks the question that we are all about: are you totally that stupid? 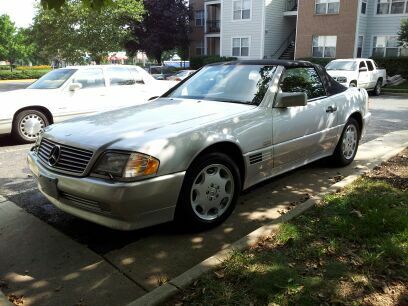 The car in question is the 1995 Mercedes-Benz R129 SL500 roadster you see here, available here on Craigslist in my hometown of Fairfax, VA for just $3,900. Seriously, beat Miata money for a V8-powered Mercedes Sports Leicht two-seater!